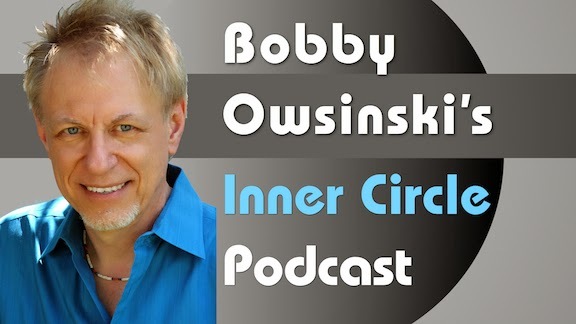 Jamie Purpora, Tunecore's president of publishing, is my guest on my latest Inner Circle podcast. We discuss the merits of Tunecore publishing versus other publishers, foreign rights, and more. Jamie's a fountain of wisdom and experience when it comes to publishing, so there's a lot of great information to soak up. In the intro, I'll discuss why more people are going into tech than music these days, as well as Guitar Center's labor dispute with employees. Here's a very interesting example of modern vocal production. It's the isolated vocal track from Lorde's big hit "Royals." 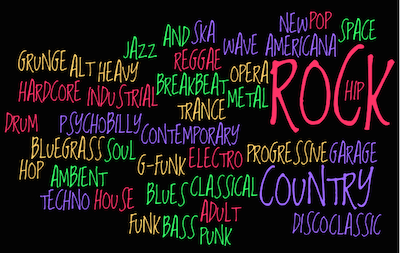 Here are a few things to listen for. 1. What you'll hear sounds like it was a center channel extraction from the original record, as you can hear bits and pieces of the other tracks slipping in along the way. 2. The song is deceptive, since it sounds so sparse as compared to other hits that you hear these days, but there are a lot of vocal layers going on, especially the background vocals. It sounds like the harmony vocals are at least triple tracked so they're very thick. 3. The lead vocal is very squashed in places, not that it bothers the ears in the final mix. 4. There's a lot more reverb on the vocal than meets the ear during the mix. It's a nice long dark hall, which is unusual in these days of shorter decays. 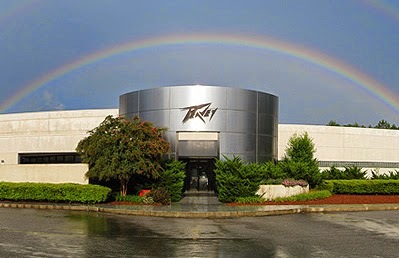 In another example of an industry in transition, Peavey Electronics recently announced an extensive global restructuring. The company is celebrating its 50th anniversary this year, which is no small accomplishment in the musical instrument/pro audio business. The company announced that it will lay off as many as 100 factory employees at one of its hometown facilities in Meridian, Mississippi beginning on November 25th. It will also close its UK distribution center as well. Although long trumpeted as a national success story with much of the manufacturing kept within the borders of the US, Peavey has been gradually moving some of it to Asia, primarily to keep shipping costs down to other parts of the world. That said, product development, engineering, sales, marketing, tech support and service remain in Meridian, as well as manufacturing for its highly successful MediaMatrix digital audio distribution systems. Unfortunately this may not be the only downsizing that we'll see in the industry this year. The business is shrinking thanks to more and better software and less need for hardware, which cuts right to most manufacturer's bottom line. Not only that, the trend is more to smaller and compact systems rather than large expensive boxes, which requires a company to be extremely nimble and efficient to survive. Peavey has done a great job of supplying a quality product at a very reasonable price over the years. The company has grown to become one of the backbones of our business, and a strong and healthy Peavey also helps the industry stay healthy. Let's hope that this restructuring means another 50 years for the company. The drums are the heartbeat of any recording and the secret to a great drum sound that anchors the song is the drums themselves. Here's a quick checklist from my The Recording Engineer's Handbook 3rd edition that will help you get a great acoustic drum sound in the room. "Now that we’ve looked more closely at what it takes to make a drum kit sound great, here’s a simple checklist to follow before you set up any mics. Have the drums been tuned? Are they tuned to work with the other drums in the kit? Are there any sympathetic vibrations occurring? Tune the drums so that any drum that’s hit does not cause another to ring. Is there an unwanted ring? Suppress it with tape, a muffling ring, or MoonGel. Is the hardware quiet? Spray with a lubricant like WD-40 if not. Is the level of the cymbals all the same? Balance the level with lighter or heavier cymbals as needed. 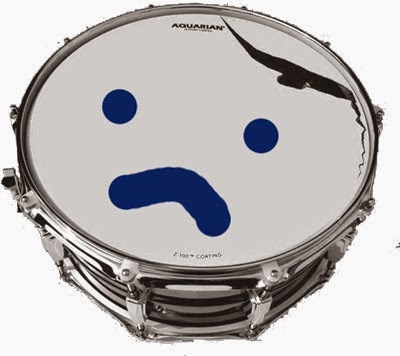 Is there another snare drum available? A song may call for a different snare drum sound." If you follow the above checklist, you'll find that your drums will sound so much better before you even place the mics. To read additional excerpts from The Recording Engineer's Handbook and my other books, go to the excerpts section of bobbyowsinski.com. What do you think? Are there other songs that better define America? One essential item for every musician, engineer and producer is a portable recorder. We all want to record gigs and rehearsals, as well as podcasts and audio and sound effects for videos, and as a result, that portable recorder has become a standard piece of kit that we just can't live without. That said, the hunt for the best recorder for you is somewhat like a surfer catching that perfect wave. Each one offers something just a little different. 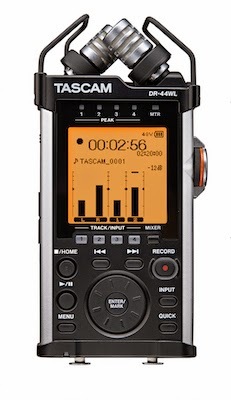 Tascam has released the new DR-44WL that ups the ante for all personal recorders. It's a 4 track recorder complete with dual shockmounted XY condenser mics and two locking XLR combo inputs. The inputs are said to be extremely low noise and can handle sound pressure levels as high as 132dB. The four track recorder allows for recording just a single track at a time, or a backup recording at -12dB so you never have to worry about an overload spoiling your recording. One of the coolest things about the DR-44WL is its ability to be controlled via a Wi-Fi connection to a free iOS or Android smartphone app. You can start and stop the recording, check the meter readings, trim your levels or even transfer or share your recordings from the app. The unit also comes with a 4GB mcro-SD card and SD card adaptor. The Tascam DR-44WL has a street price of $299. You can find a lot more information on the DR-44WL website.